Nearly finished with the building work! Spun a little more on MyHeartExposed BFL Humbug in "Indigo Moon"
26 Pair Plunge or 52 Pair Plunge sign ups open! In which we talk cast on fun times! No building work, but we've lived here for a year now! Cast on lots of things! 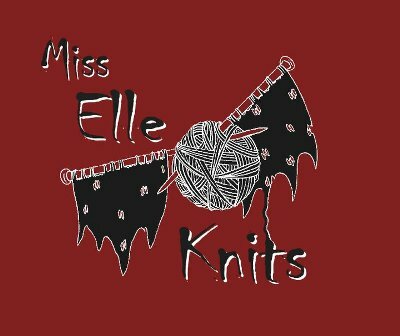 Miss Elle Knits Ravelry group! The Favourite Object competition has now closed, congratulations to DaisyFrog who is the winner of the skein of Laughing Yaffle sock yarn! Rhian Drinkwater (Rav link), pattern designer and blog host of The Crafty Geek.